You can read a scan of the issue here and a 12-page sampler here. 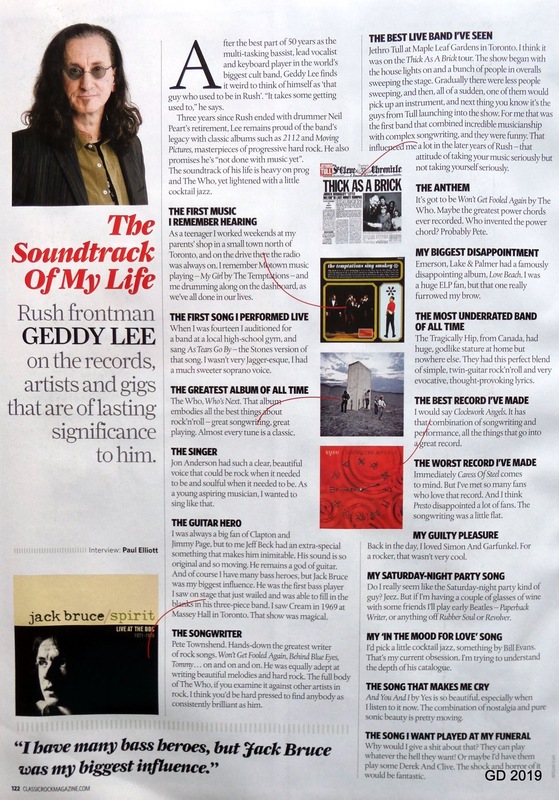 To subscribe or purchase back issues of Classic Rock, go here. 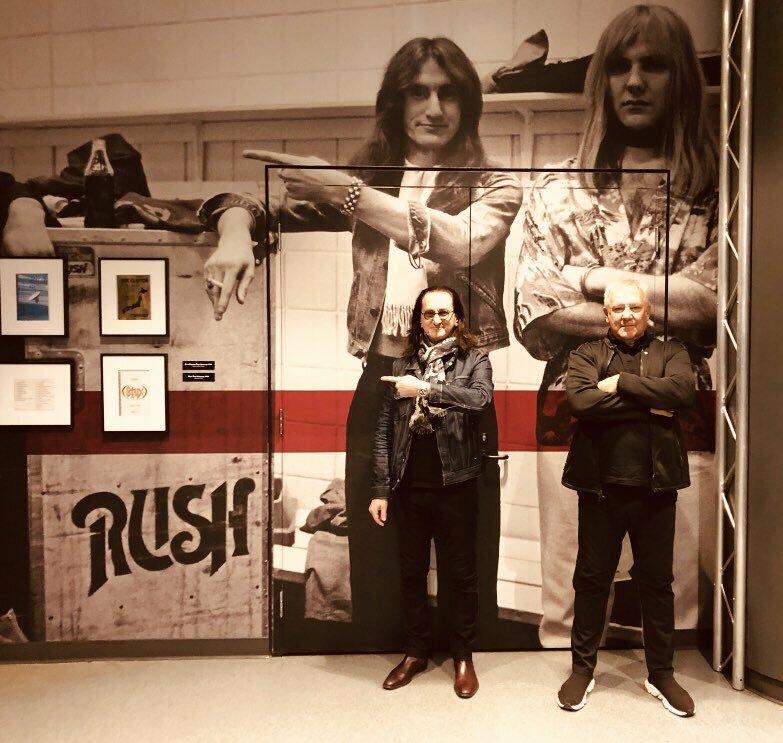 Fans headed to the Cleveland Indians vs Toronto Blue Jays series are invited to cover their basses as the Rock Hall shines a light on its Canadian inductees. 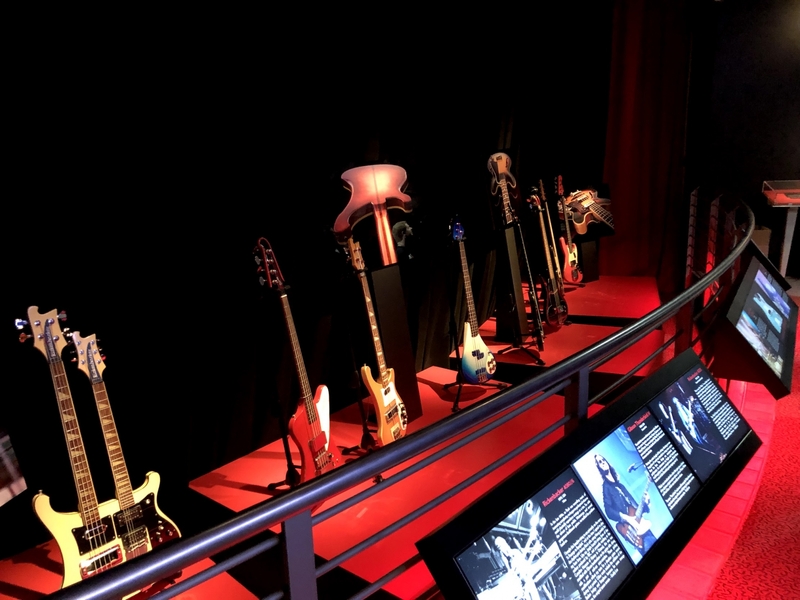 Guests will have one last chance to view the bass collection of Rush's Geddy Lee, as the exhibit showcasing some of Lee's globe-spanning bass guitars enters its final weekend. 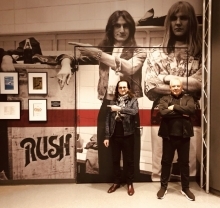 The Rock Hall will also open its vaults with rebroadcasts of Rush's 2013 Hall of Fame uncut Induction, the January 2019 Hall of Fame Series interview with Geddy Lee and Alex Lifeson, as well as a highlight reel celebrating several of the Rock Hall's Canadian inductees. 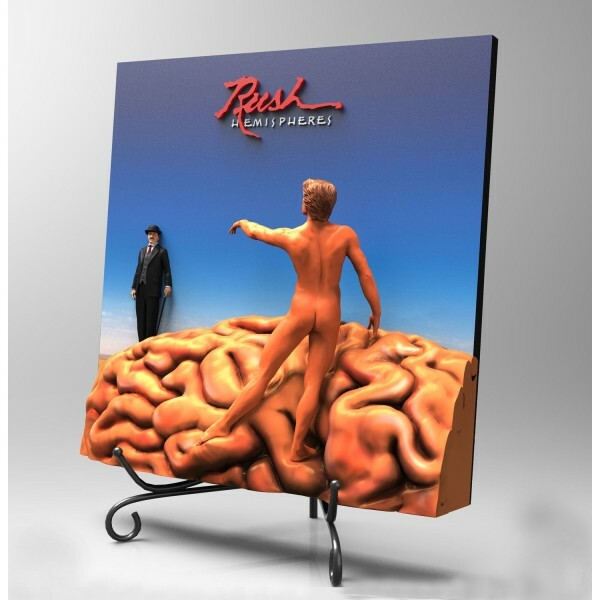 Earlier this week the Rush Backstage Club made a new, limited-edition product available - a hand-painted, hand-cast resin statue of the Hemispheres album. 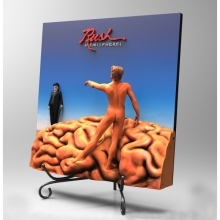 The back of this 3-D vinyl statue also has some sculpting of the Hemispheres brains, as well as a numbered Certificate of Authenticity. The 12"x12" piece weighs in at approximately 5 lbs, and can be desk or wall-mounted. Both the wire desk stand, and wall-mounting kit are included. 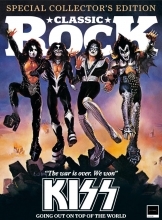 This collectible is a limited edition of 1978, for the year of the album's release. 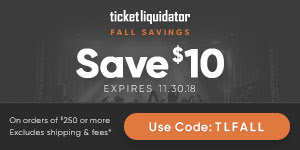 You can purchase your copy at this location.